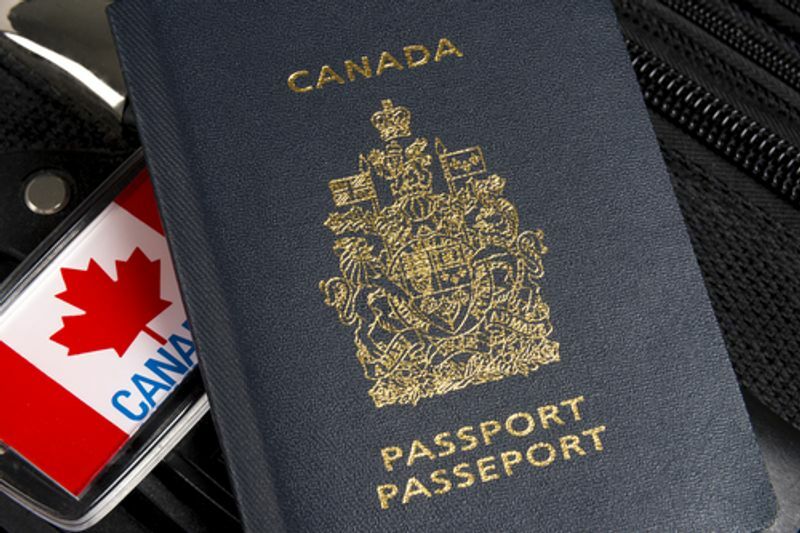 More people are receiving Canadian citizenship than ever before. Find out why its so much easier to become a citizen of Canada in 2018. 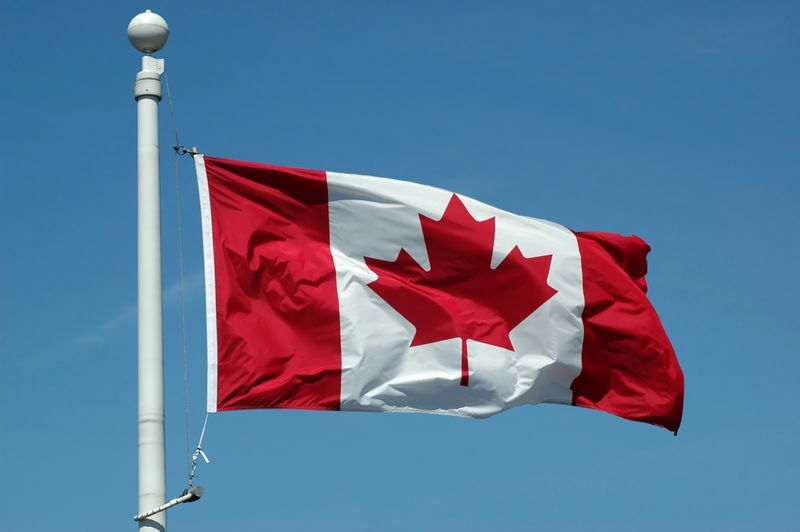 More people are receiving Canadian citizenship than ever before. This is because of several changes in legislation making it much easier to become a citizen of Canada. 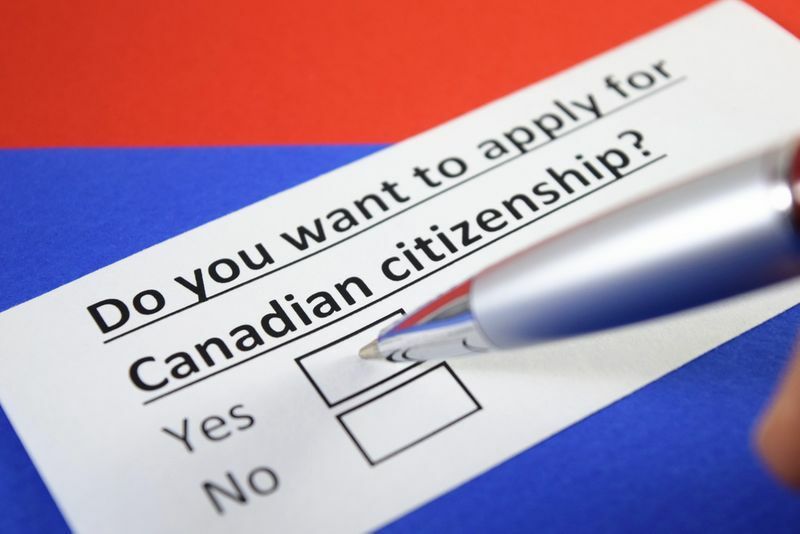 IRCC (Immigration, Refugees and Citizenship Canada) recently revealed that about 152,000 people will have received Canadian citizenship by the end of this month since new changes came into effect. Find out why applications have increased by 130 per cent since October 2017 below. The past 12 months have seen an increase of 40 per cent of people receiving Canadian citizenship compared to the previous year. Canada’s Immigration Minister, Ahmed Hussen noted the “difference these changes are making” in a recent statement made for Citizenship Week. His remarks refer to the legislative changes of the Citizenship Act, under Bill C-6 that came into effect in October 2017. One of the changes that surely made a great impact on the number of applications is the reduced duration of stay needed in Canada. Previously, you had to remain in Canada for four out of six years as a permanent resident before you could apply for citizenship. Now, the term of stay is only three out of five years, making it much easier and faster to become a citizen of Canada. After the changes were put into effect, you could even start counting the days you spent in Canada as a temporary visitor towards your total days spent in Canada. However, these only count as half days and can make up a possible 365 full days. Another great change limited the language and Canadian knowledge requirement to only apply to those aged between 18 and 54. Previously, all applicants between the ages of 14 and 64 had to prove sufficient knowledge in Canadian culture, government, and history and their ability in English or French. 242,680 applications were made in the nine months following these changes! To put this great increase into perspective, only 102,261 applications were filed the previous year during the same time period. In brief, these are the basic requirements that need to be met in order to qualify for Canadian citizenship. Be a permanent resident of Canada and this status can’t be under investigation or subject to any challenge whatsoever. Be in Canada for at least three out of the last five years. Be able to prove you can speak and understand English or French at an adequate level if you are between 18 and 54 years old. Be able to prove your knowledge of Canada’s history, culture and government in a test if you are aged between 18 and 54. Not have committed a criminal offence barring you from applying. It’s important to remember that being a permanent resident of Canada and being a citizen of Canada are two different things. Some benefits are reserved for Canadian citizens, like the list below. If you have children born in Canada they are automatically granted citizenship, no application needed. Even if they are born outside of the country, they are citizens at birth if at least one of the parents have citizenship. All citizens of Canada are allowed to vote in federal, provincial and municipal elections. You can even run for office and become involved in political organizations. With Canadian citizenship, you are empowered to apply for all jobs, even those that require high-level security clearance. This is because you are considered just as Canadian as those born in the country. You get a Canadian passport! This will allow you to enter and leave the country with ease. It will also enable you to travel to many countries without a visa. The first step is to receive permanent residency status. But how? Thankfully, the Canadian government has a highly developed immigration system with over 70 different immigration subcategories. With so many options, the hard part is figuring out where you fit in. This is why working with an immigration expert is so helpful. We are here to make your immigration application easier and faster. Complete our simple online evaluation and we will determine which immigration program is perfectly suited to your unique profile. Together we can come closer to making your dream of becoming a Canadian citizen a reality. Start today!